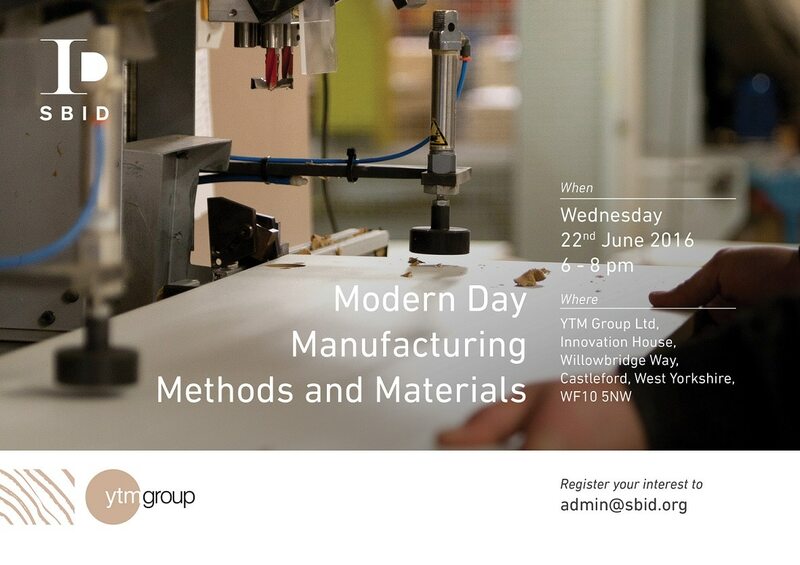 The June SBID on Tour event will be taking place in Yorkshire and presented by YTM Group. Andrew Davies, the Yorkshire SBID Regional Director will host the networking event which will offer a short feature presentation on current furniture manufacturing methods and materials, why they are chosen and what the benefits are to designers or the end client. YTM Group Ltd is a market leading contract furniture manufacturer for the care, hotel and education sectors in the UK; established in 1981, they have been producing furniture for over 30 years, combining technical knowledge and expertise with a passion for innovation.